MANILA, Philippines (The Adobo Chronicles, Manila Bureau) – Rappler CEO Maria was recently arrested on anti-dummy law charges soon after she arrived at NAIA. But despite all that airport drama, she was released after she posted the required P90,000 bail. Today, however, the Philippine National Police (PNP) re-arrested Ressa and she is now detained at Camp Crame, just meters away from Senator Leila De Lima’s jail cell. 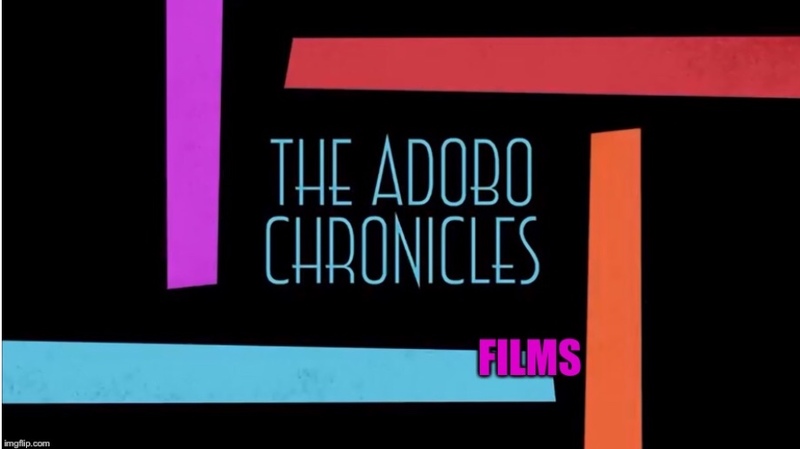 The Adobo Chronicles contacted PNP to clarify matters regarding Ressa’s re-arrest. Apparently, Ressa posted bail in U.S. dollars (she is a dual citizen). However, her lawyers failed to check on the U.S. dollar-Philippine peso exchange rate at the time she posted bail. It turned out her dollar bail payment, when converted to PH pesos, was short by P90. So Ressa is back behind bars.